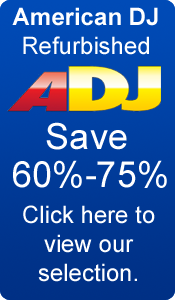 American DJ Trusses and Tripods make your setup and tear down easy. Solidly contructed you can rest assured your gear will still be there when the show is over. We also have complete setups like the DJ Crank system that make getting everything you need a breeze. 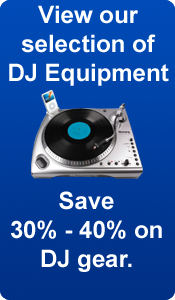 Shop smart and save money with SmartDJ.